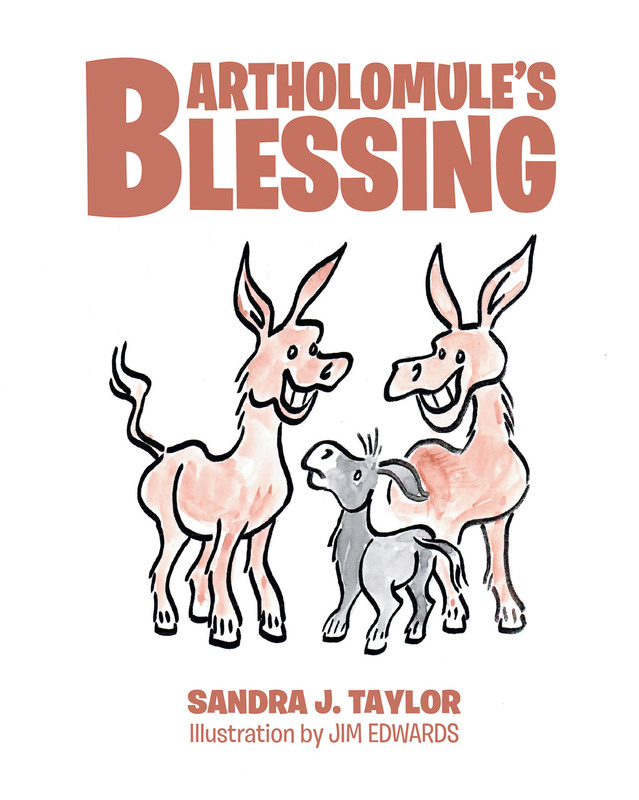 In the days leading up to the crucifixion, a little donkey named Bartholomule is looking for his purpose in life. Too small to be of ordinary service, he finds himself caught up in the ultimate mission, one of selflessness and worthiness. Though we know what will happen in the end, the story brings to life for children everywhere a fresh new feeling of the sacrifice Jesus made for all of us.